Death is coming. 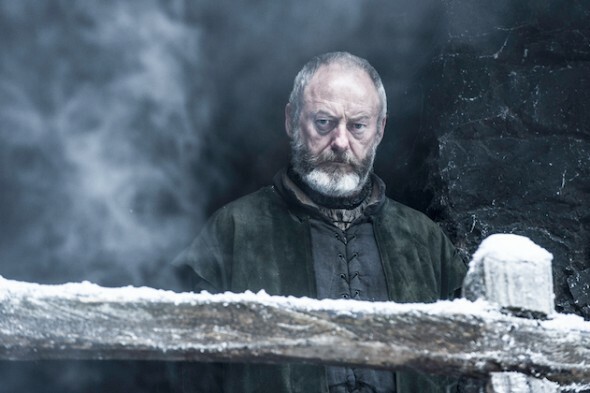 In an interview with TVLine, Game of Thrones‘ Liam Cunningham revealed some new details about the upcoming sixth season of the HBO drama. On Game of Thrones, Cunningham plays Ser Davos. There is an enormous… There is a section as the season progresses that we haven’t tackled before, size-wise. It’s incredibly cinematic. It took an incredibly long time to shoot… I probably shouldn’t be telling you this: It’s going to blow out of the water what has happened in the previous seasons combined. Season six of Game of Thrones premieres on April 24th on HBO. What do you think? Are you a Game of Thrones fan? What do you think will happen in season six?